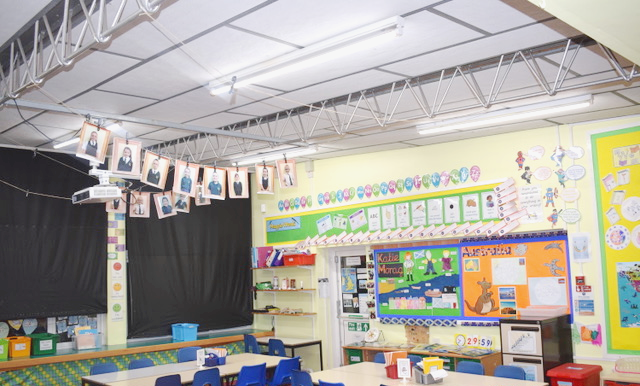 Lipson Vale Primary School upgraded their old, inefficient lighting to LEDs as a means of reducing their electricity bills. 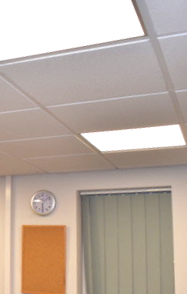 SunGift carried out a free energy-efficiency survey throughout the building, and provided the school with an estimate of the energy savings they would make by converting their lighting to LEDs. The numbers made so much sense that they went ahead with the installation. The school now saves 64% on their lighting bills, freeing up capital to be used in other, more crucial, areas of education. On top of this, the whole system will pay for itself in energy savings after only 4.5 years. The school was also pleased to notice that their carbon footprint was considerably reduced, due to the higher efficiency of the LEDs.